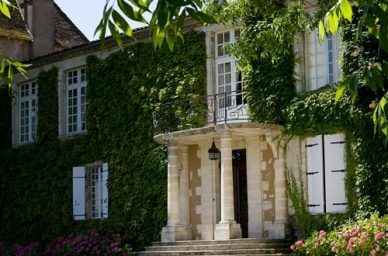 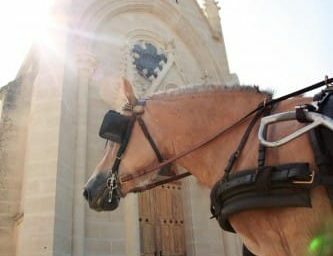 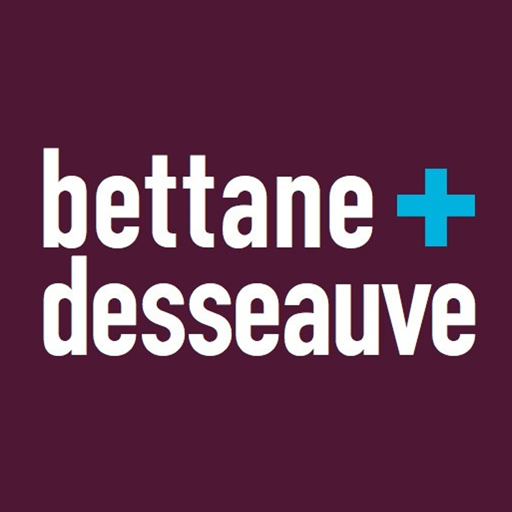 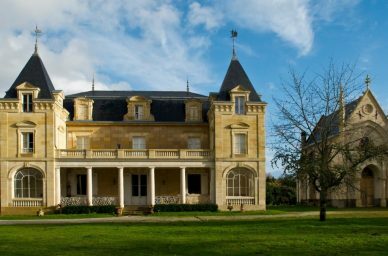 Château de Léognan : réservez et payez en ligne votre visite ! 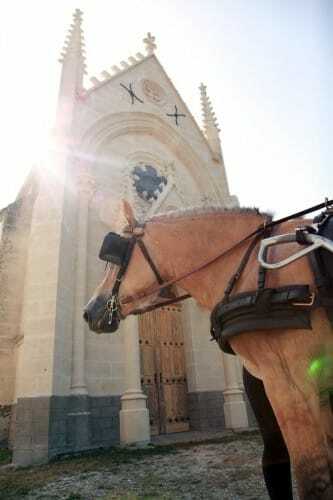 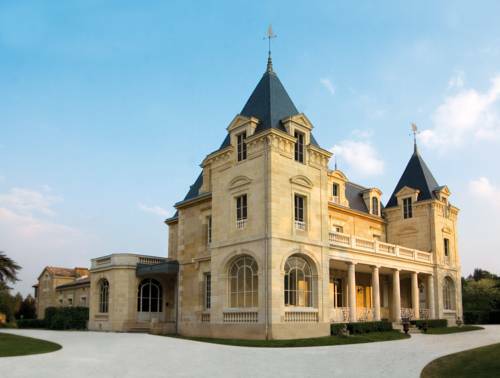 Discover the history of Château Léognan during a tour of our XIXth century Chapel. 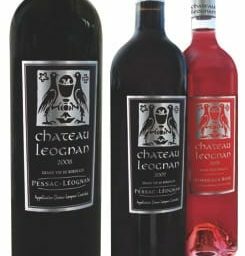 Tasting of one vintage of our red wine, AOC Pessac-Léognan. 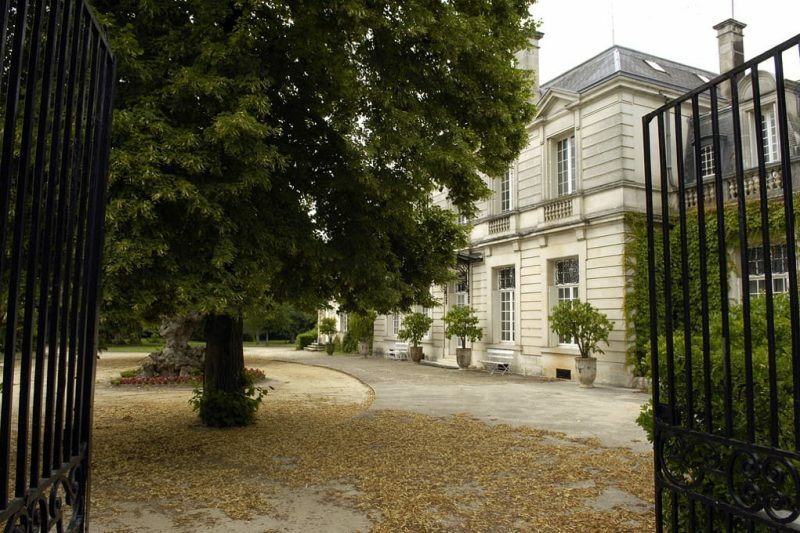 Stroll in the shade of oak and cedar trees or at the pond's edge, discover our haven of peace just oustide Bordeaux. 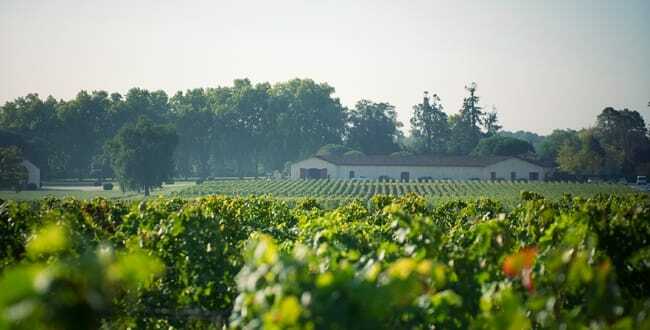 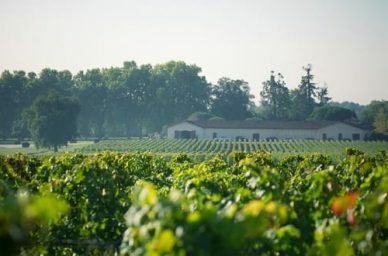 Starting from Château de Léognan, you will discover on board our carriage the park with old trees and our 6 hectares vineyard in the heart of the prestigious Pessac-Léognan appellation. Join us in a walk through the parcels of Château Léognan. 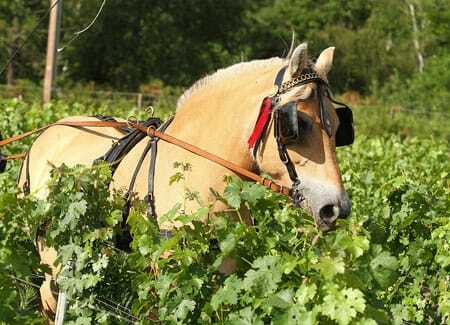 You will discover our famous "terroir", our vines and some secrets about how we work. You will then appreciate a tasting outside (depending on the weather) in the park under the peaceful shadow of the park's centenarian trees. 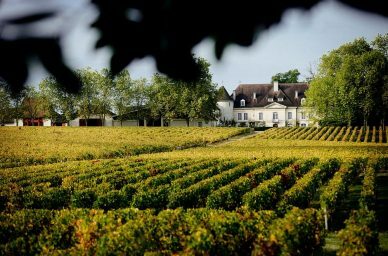 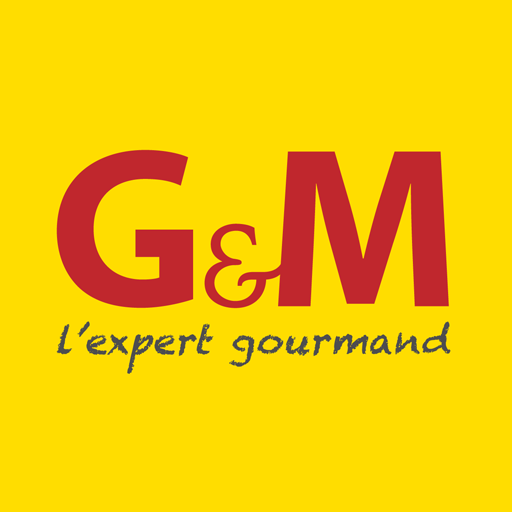 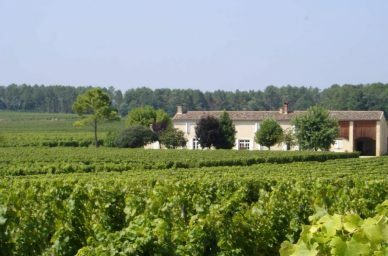 This property is a real gem : before its acquisition by Philippe and Chantal Miecaze in 2007, 6 hectares of vineyards were carefully maintained by the neighboring “Grand Cru Classés des Graves”. 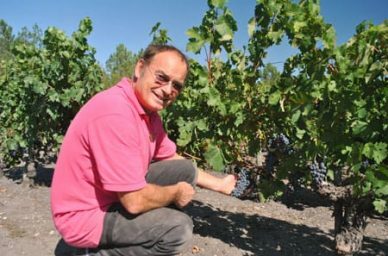 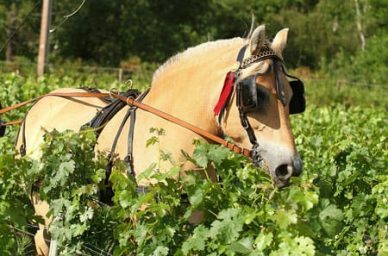 Philippe’s aim is to respect the fruit and balance, and to produce a wine of refinement and elegance. 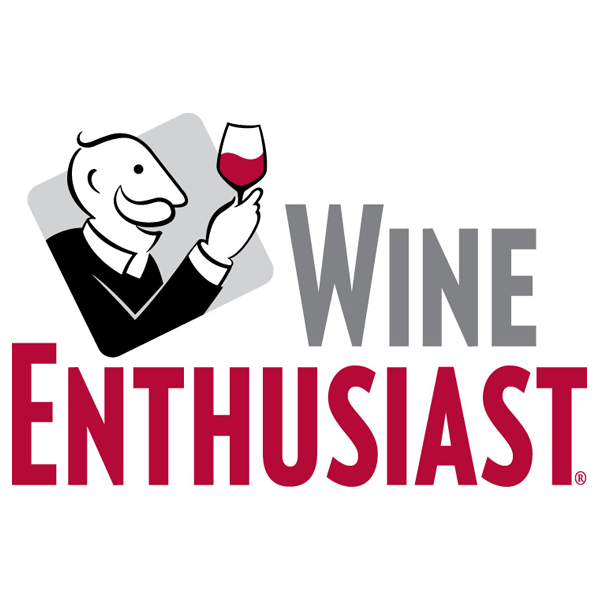 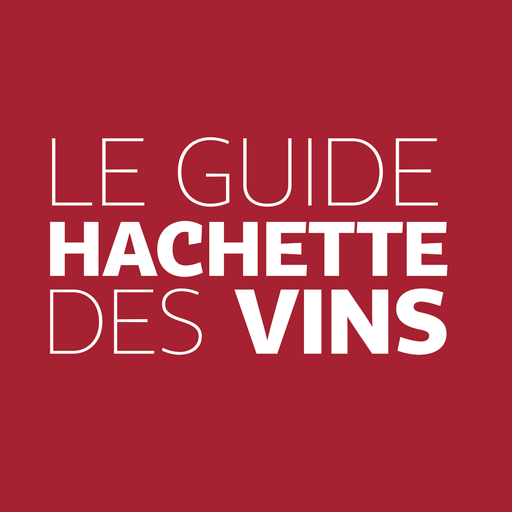 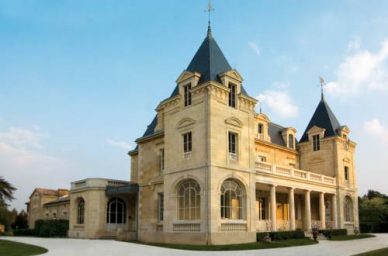 Both his first and second vintages (2007 and 2008) have won gold medals and recognition from publications such as Decanter, La Revue des Vins de France (the top French wine magazine), and Sommelier International.Although new as a wine estate, the Château itself was built in 1870. 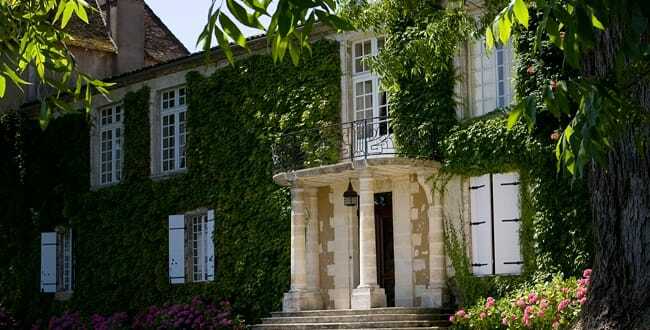 Having restored it to its former glory, Philippe and Chantal are now fully dedicated to establishing their wine, Château Léognan, as one of the top wines of the Graves region, as fine as any of its cru classé neighbours.The Chateau is nestled in the rural landscape of Leognan amongst vineyards and horses.The chateau has four luxurious ensuite bedrooms, which are all individually designed and decorated to a very high specification, offering cmfort and privacy.Come and discover this heaven of peace near Bordeaux !